If you’ve never heard of carpet moths then you are one of the lucky ones! These tiny but incredibly destructive little creatures can eat their way through wool carpets at a rate of knots, resulting in bald patches in your carpet, often in areas under furniture. Carpet months thrive in nice, warm, central heated houses and we are often unaware we have them until we move furniture around. By this time it’s often too late and the damage has already been done! There is not a lot you can do to prevent moths but being vigilant and acting fast can minimise damage they can cause if you catch them quickly. Make sure hoovering is done on a regular basis and move your furniture as often as you can to make sure nothing is festering underneath. Also make sure you hoover right into the corners of your rooms as this is where they like to burrow down. 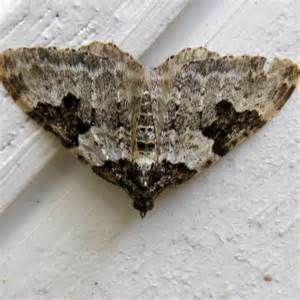 Moths tend to go for natural fibres which is why they go for wool carpets and tend to stay away from the manmade carpets. Due to carpet months becoming increasingly problematic, many manufacturers are now making their wool carpets moth resistant to try and tackle this problem. If you do have carpet moths there are many products out there such as sprays and powders that you can use to kill the moths – just ensure you change the bag in your hoover regularly to prevent spreading the moths to other rooms.